2017 was one for the books, no doubt. 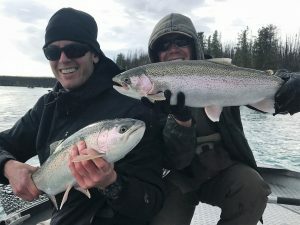 I realize that it seems redundant to keep boasting about how great the season was at the end of every single year, but when we’re blessed with such an amazing location, elite guides & staff, and a philosophy rooted in customer service and flexibility, our odds of producing awesome results are sky high…. none of it happens on accident. 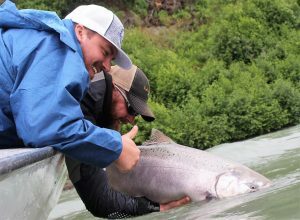 We hope you enjoy this pictorial summary of a season we’ll never ever forget! 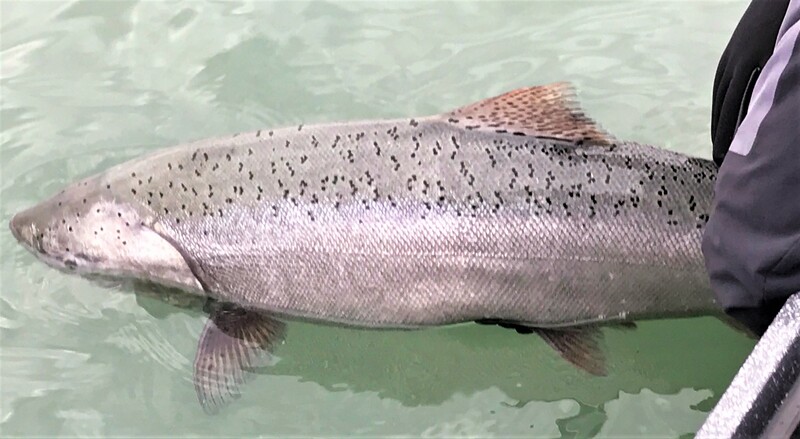 I’ll be the first to readily admit that our first run king salmon runs had some tough years in the early/mid 2010’s, but what a comeback they have made over the last few years. Fishing for Kings in May and June hasn’t been this good for many, many years, and boy does it feel good! 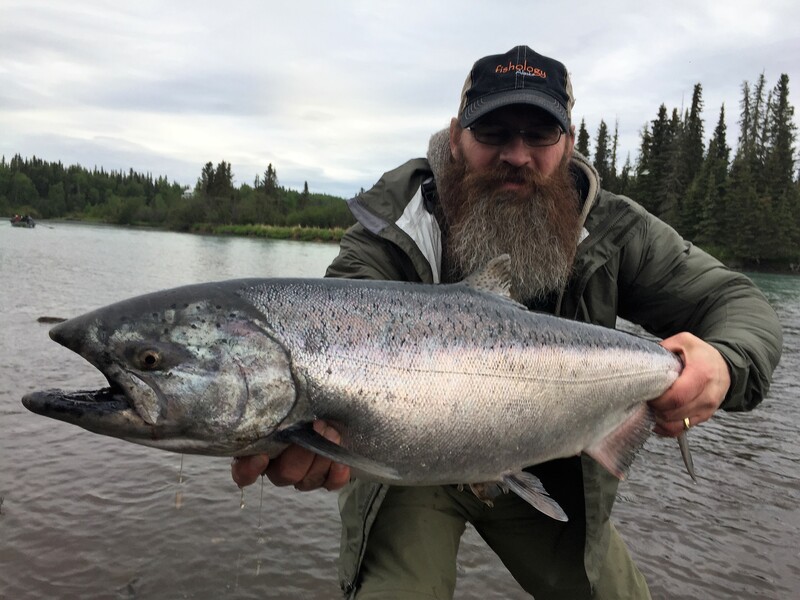 The Kasilof was open for bait from start to finish, and results were fantastic with limits of 2 kings per day happening as regular as ever. 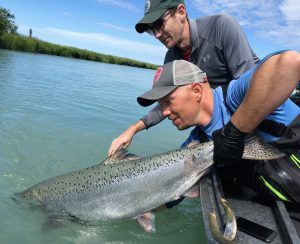 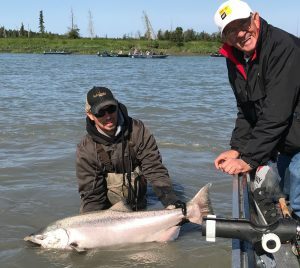 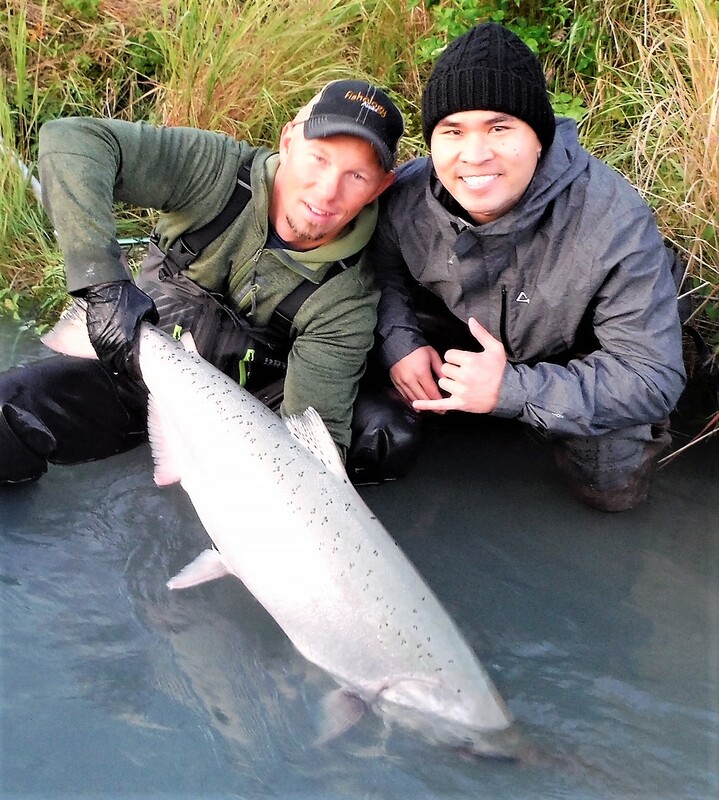 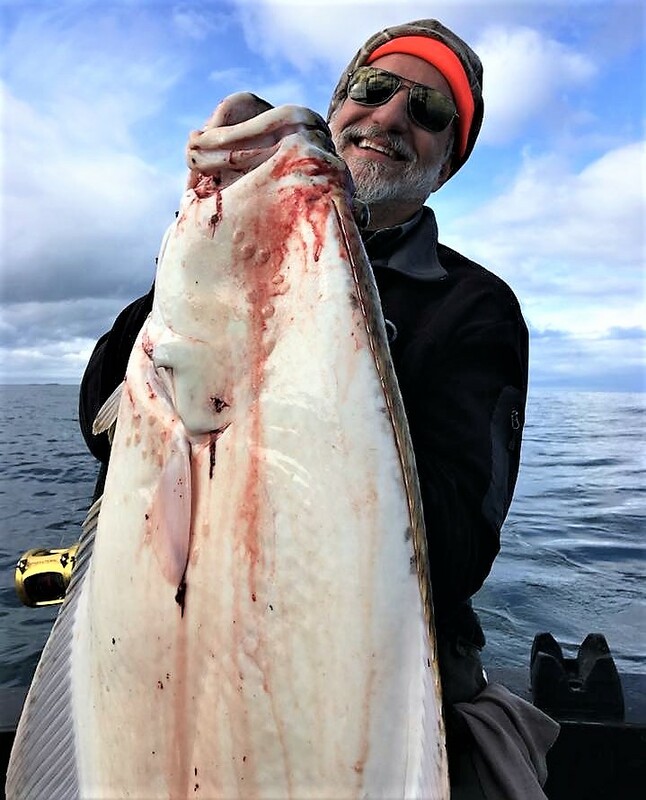 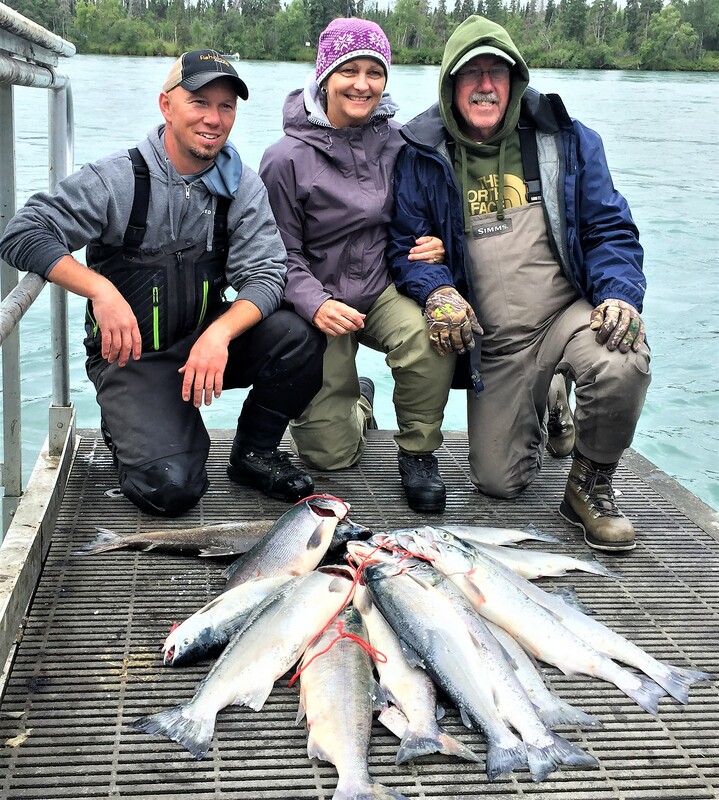 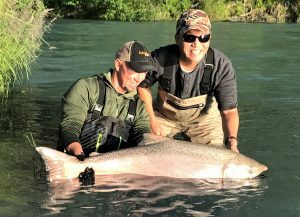 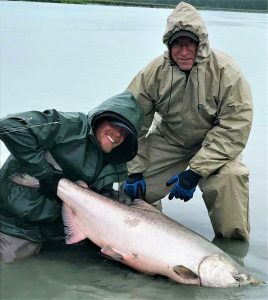 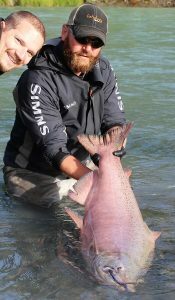 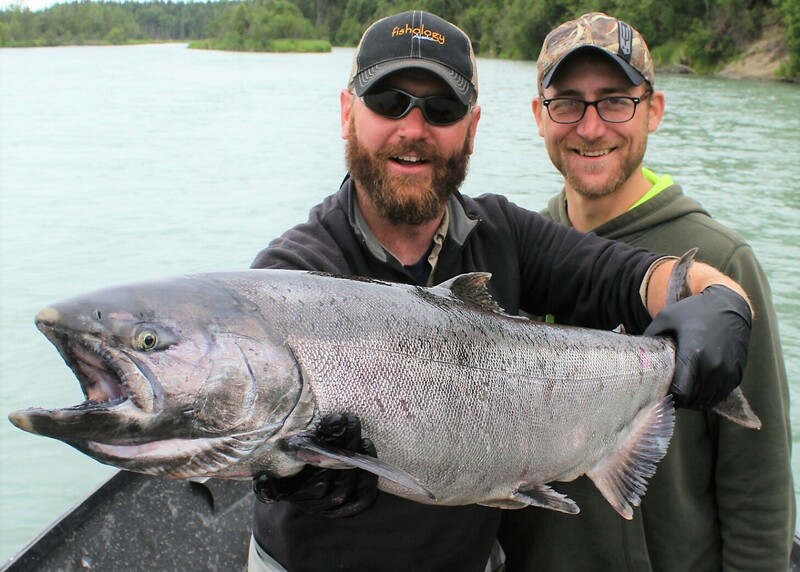 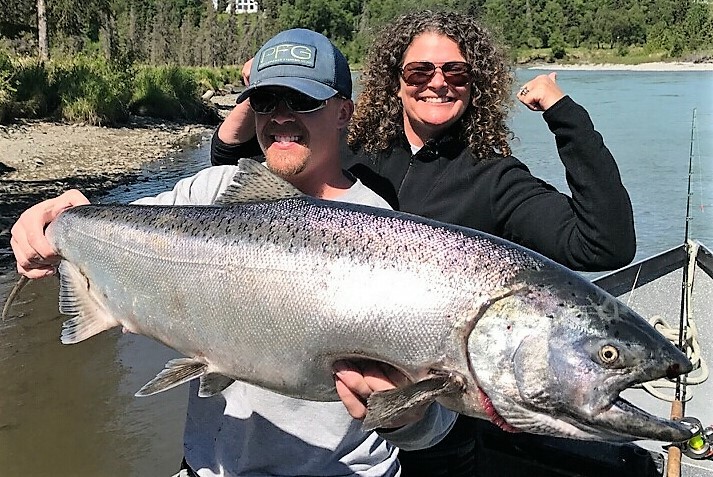 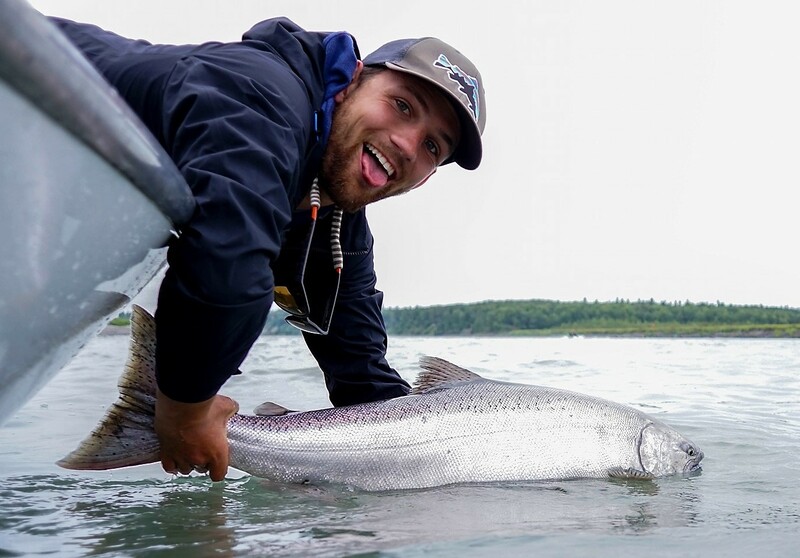 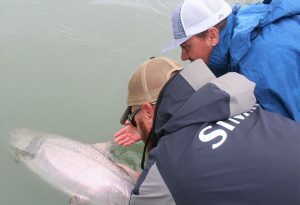 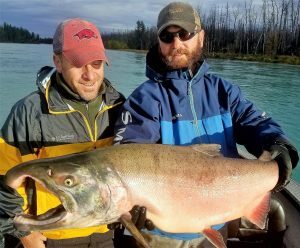 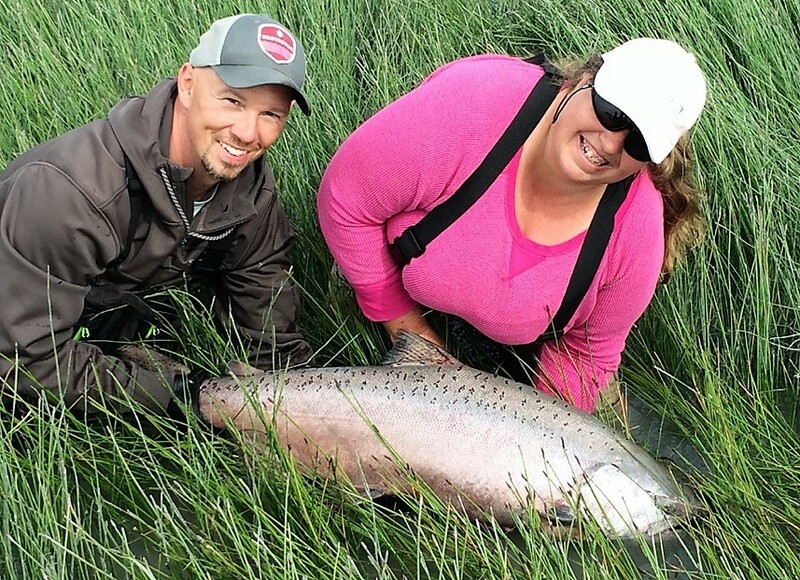 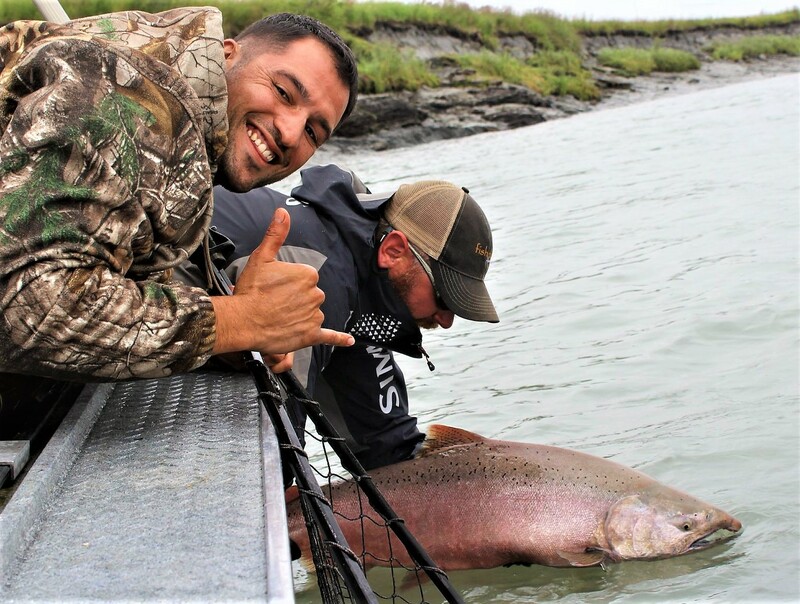 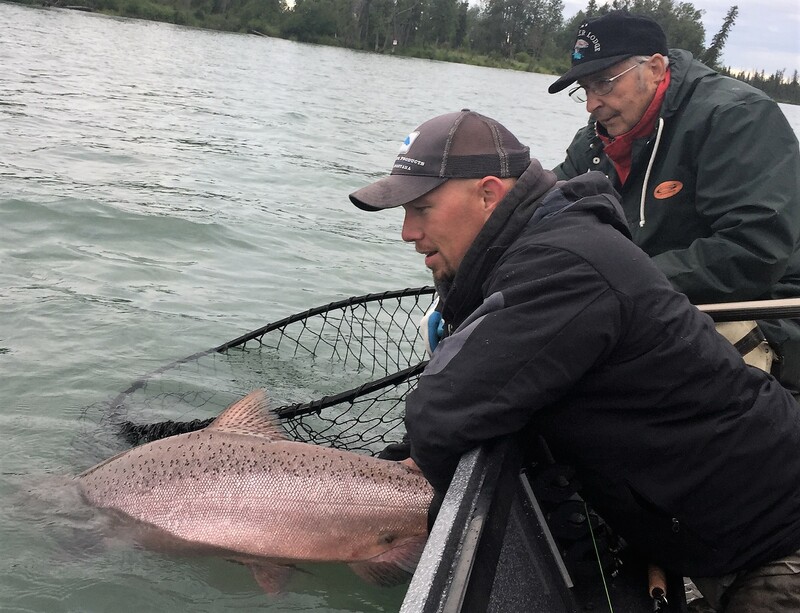 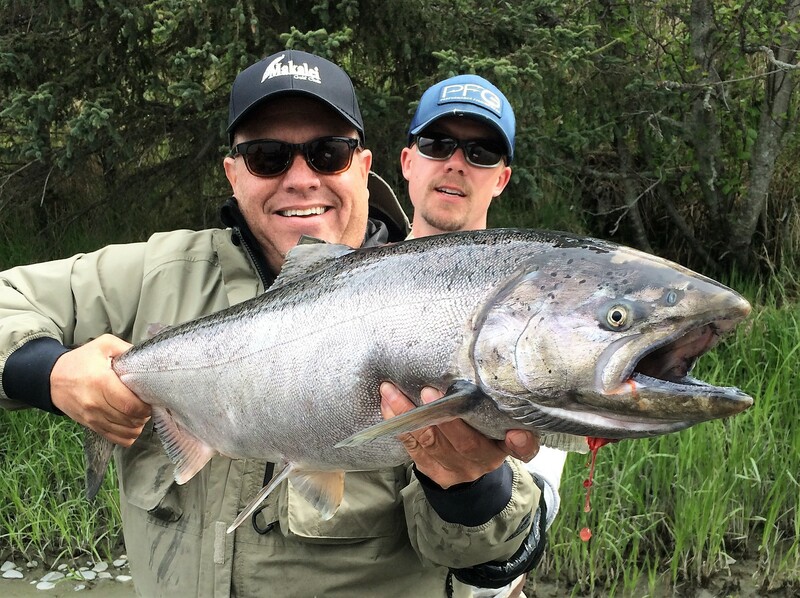 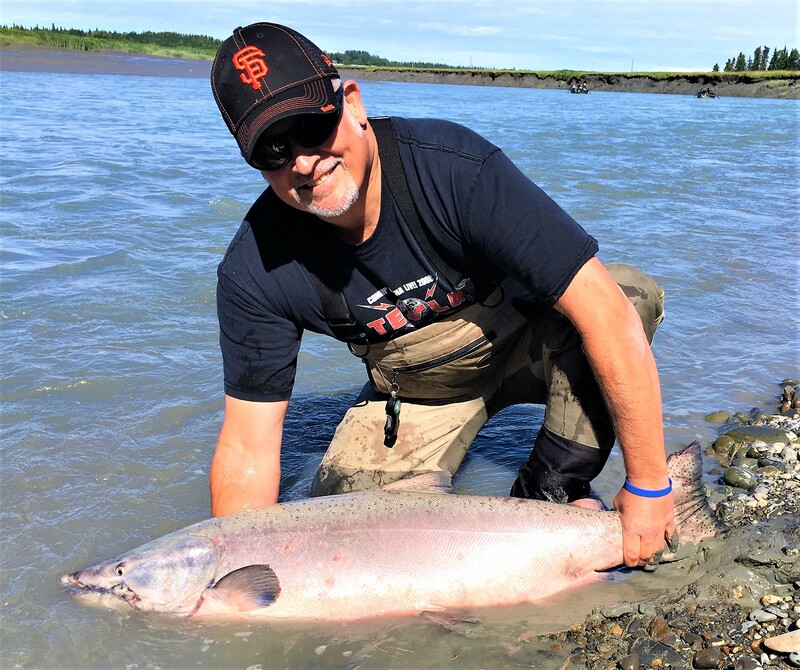 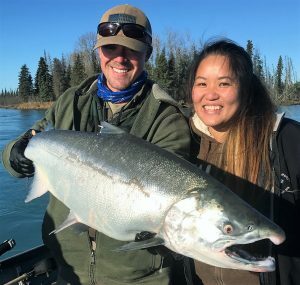 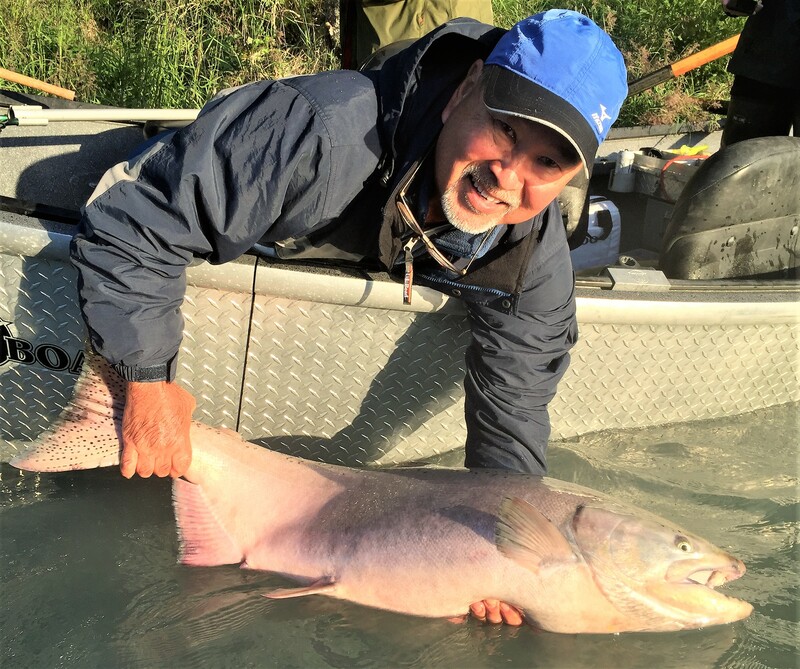 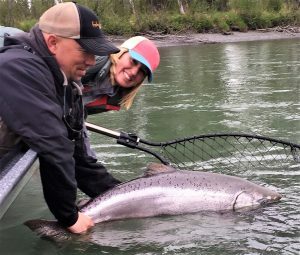 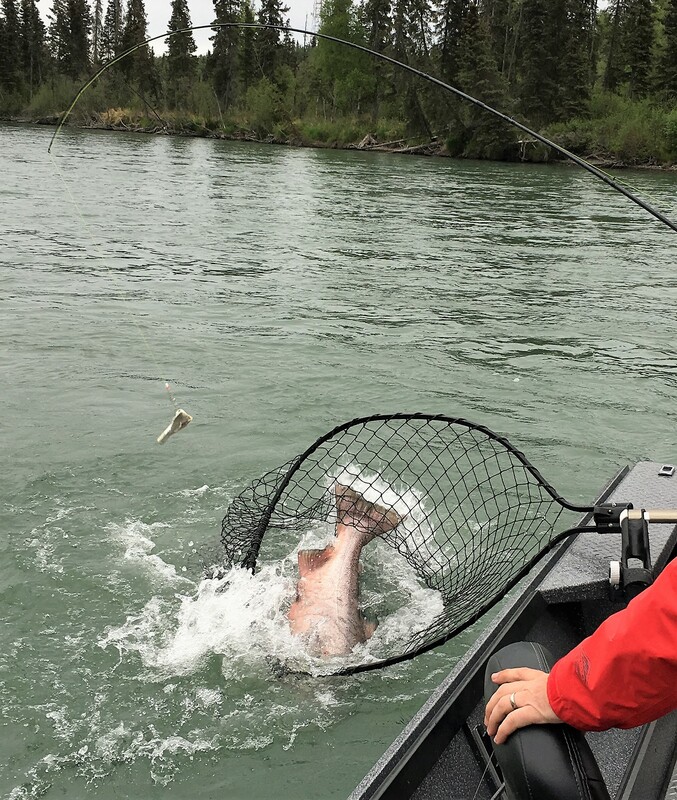 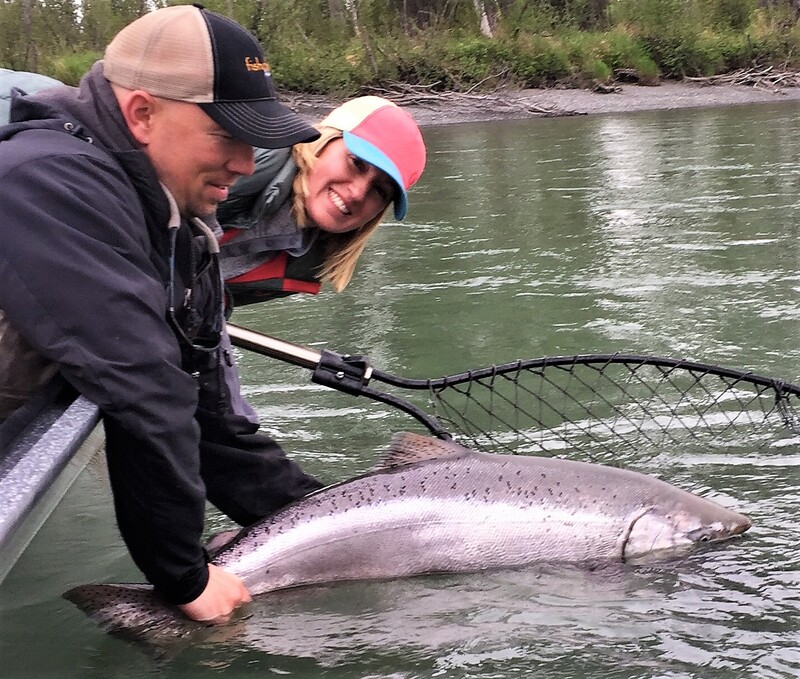 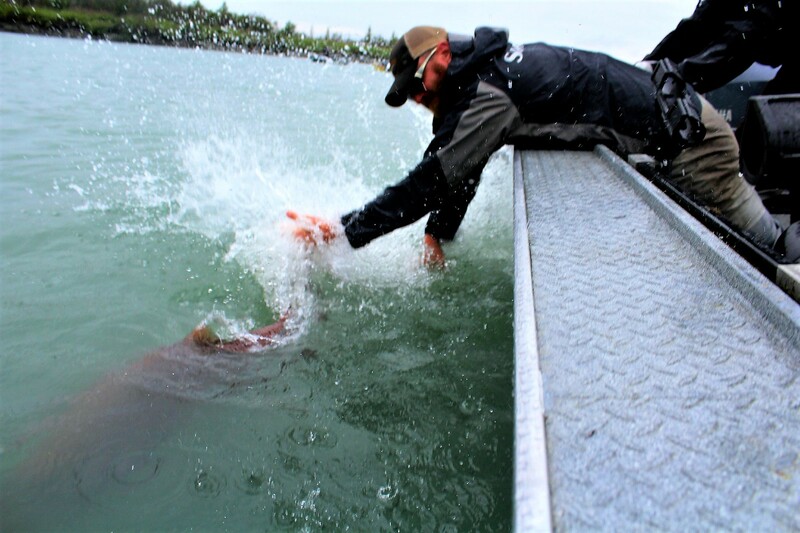 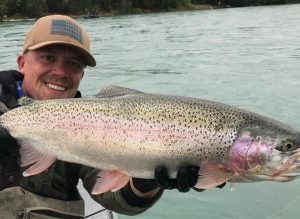 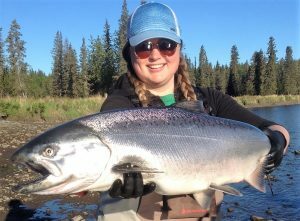 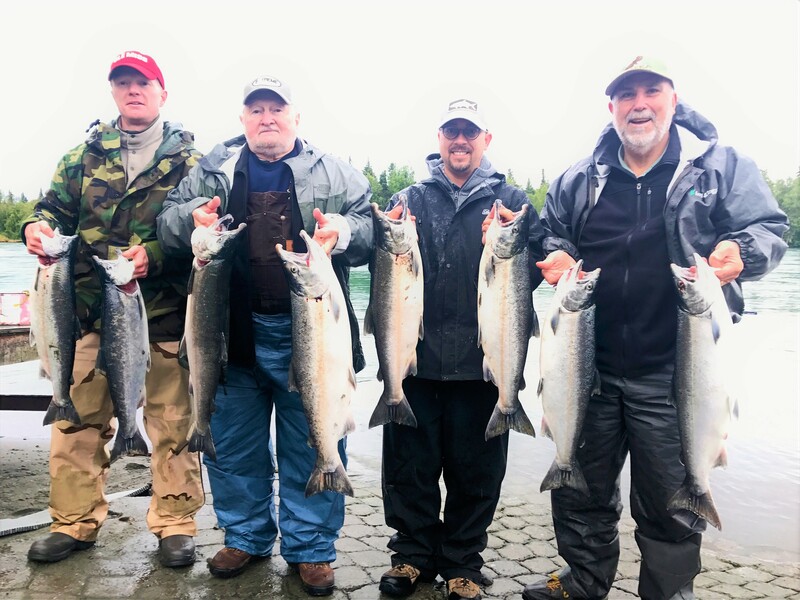 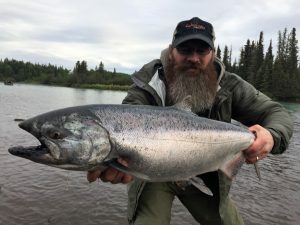 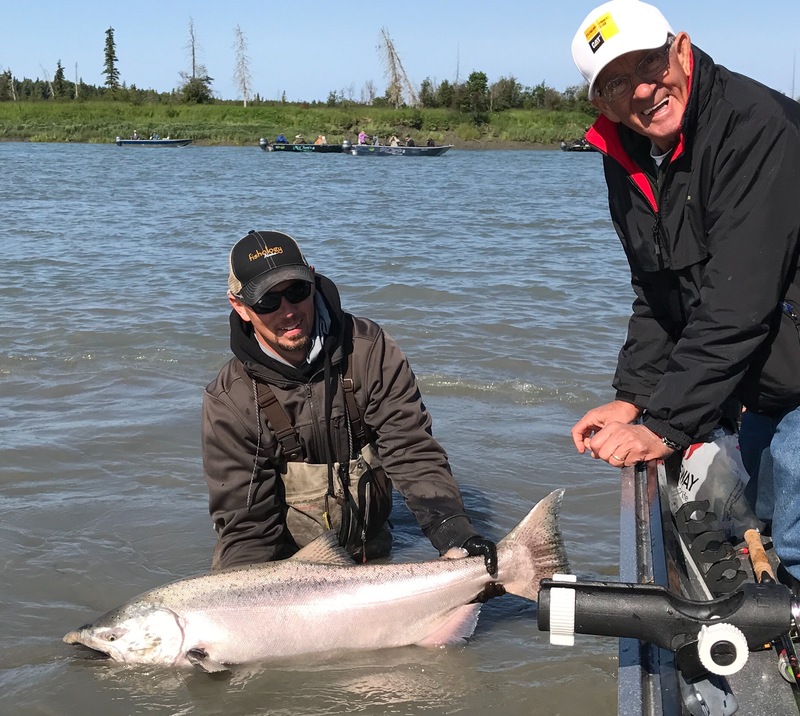 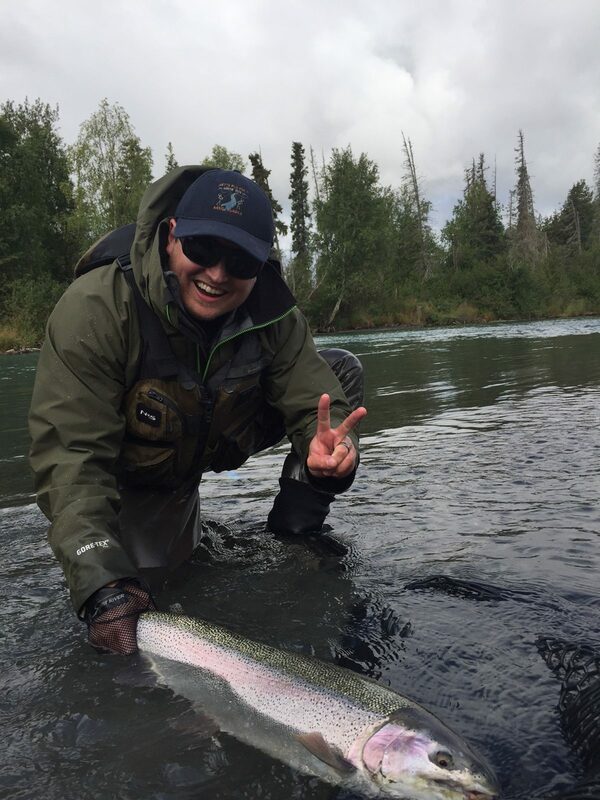 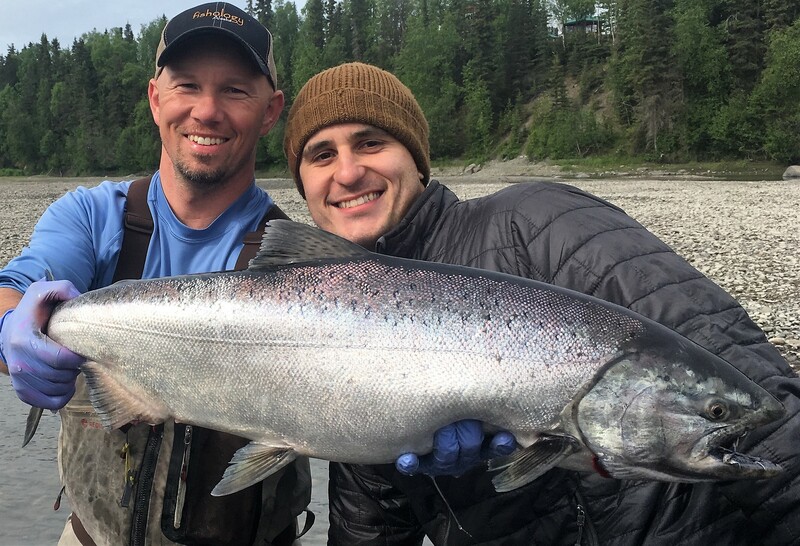 And the first run on the Kenai provided catch & release opportunities for trophy Kings, and many of our guests chose to take full advantage of this opportunity. 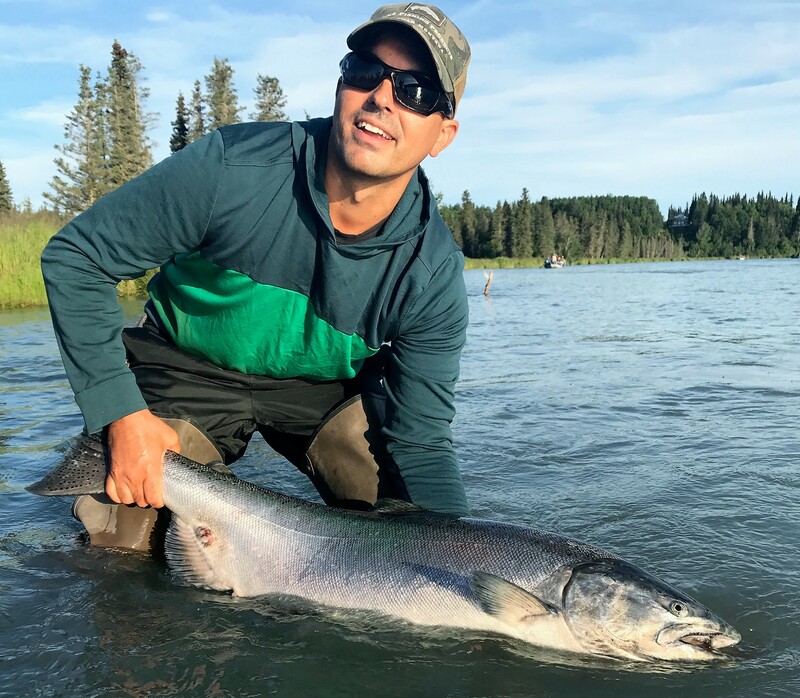 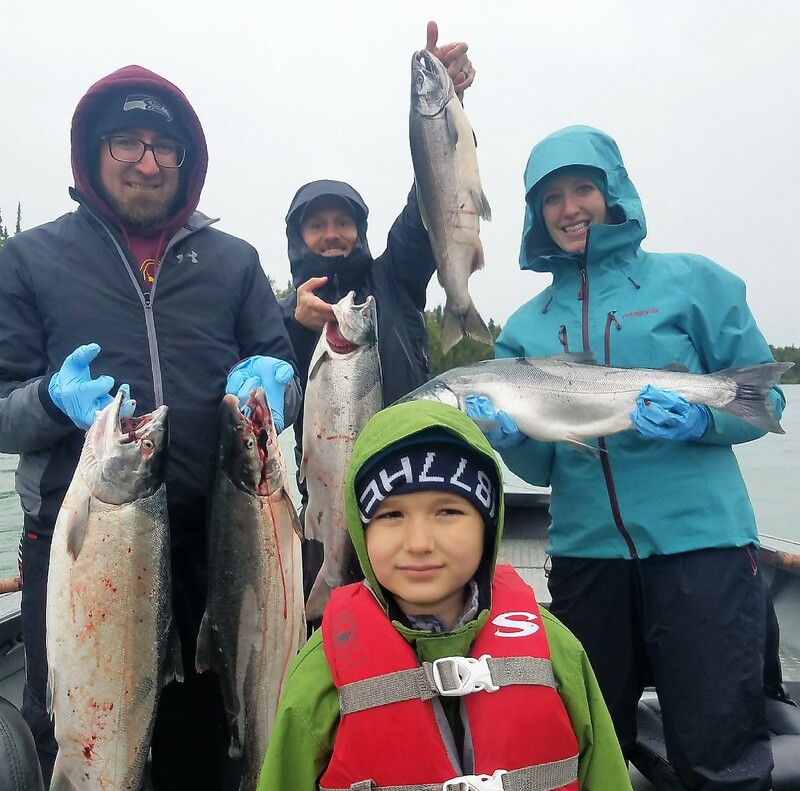 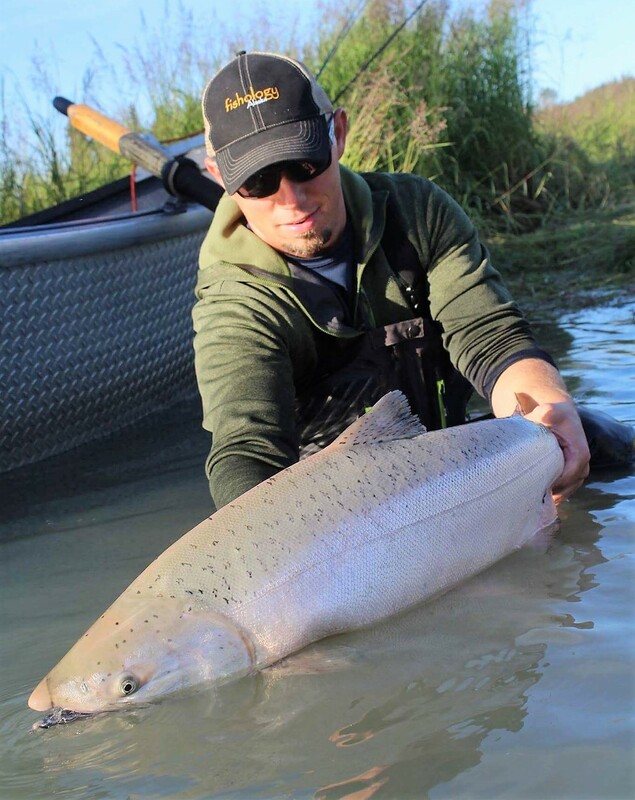 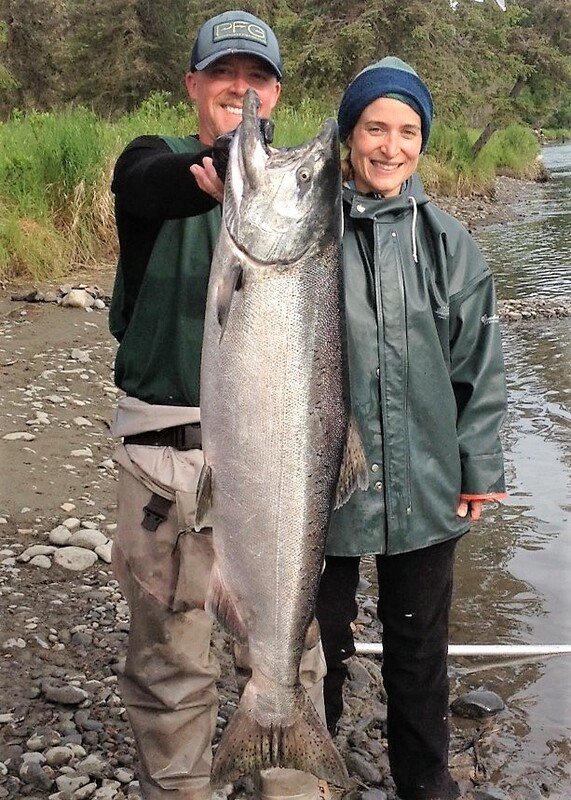 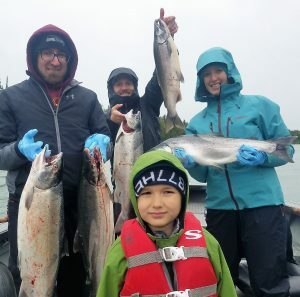 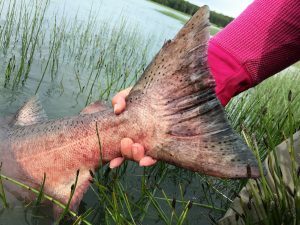 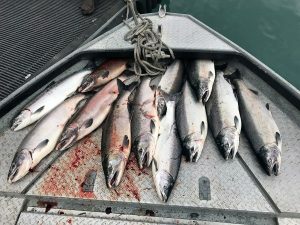 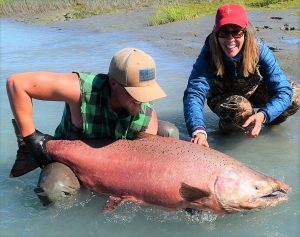 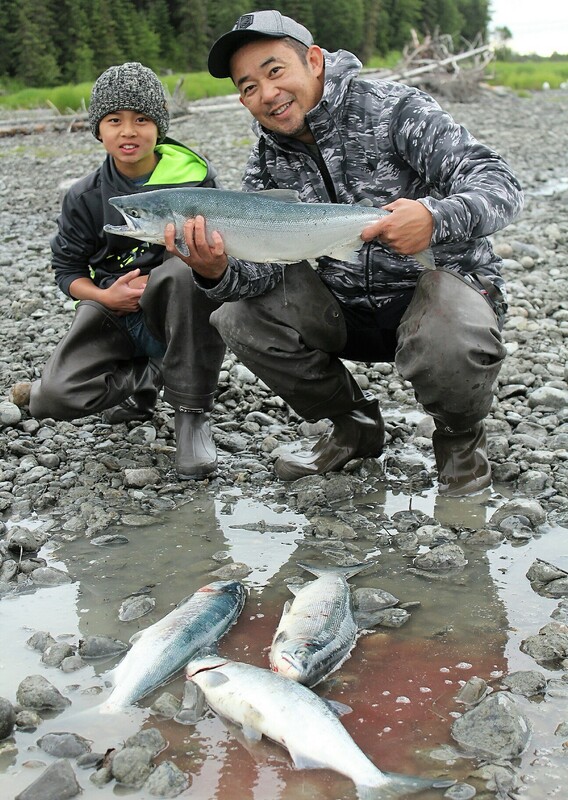 Only Kings under 36” were able to be kept on the early Kenai run, a sustainable policy we hope continues forward into the future because it results in healthy salmon runs and excellent fishing! 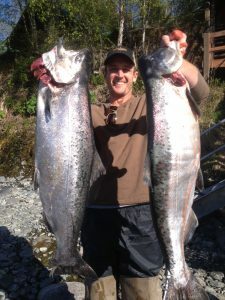 The fantastic king fishing that kicked the early season off continued right through the month of July. 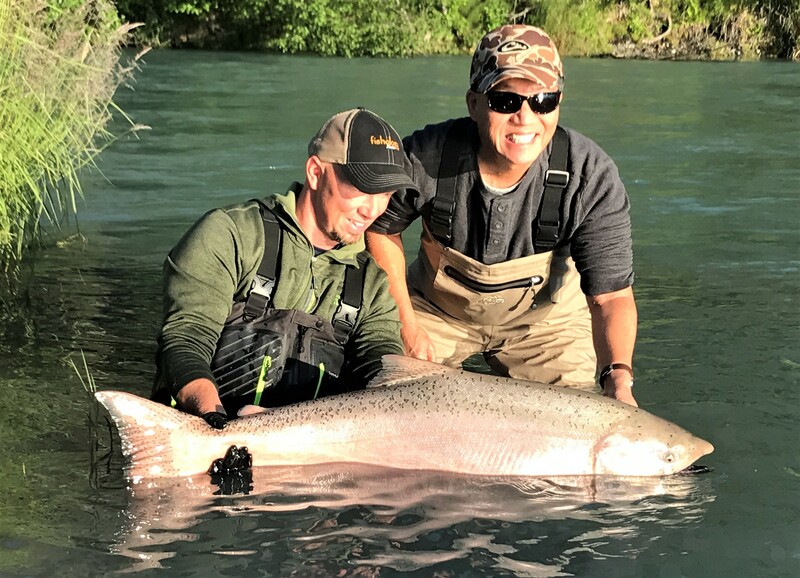 While there is sometimes a pause between the first and second run of kings, there was no pause at all in 2017! 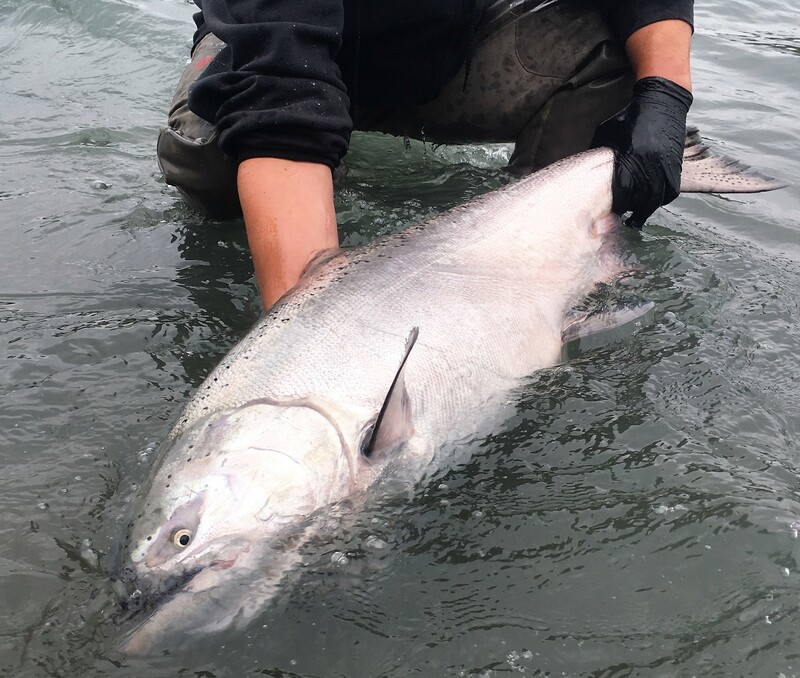 Not only did we see good numbers of king salmon, but the average size was also tremendous. 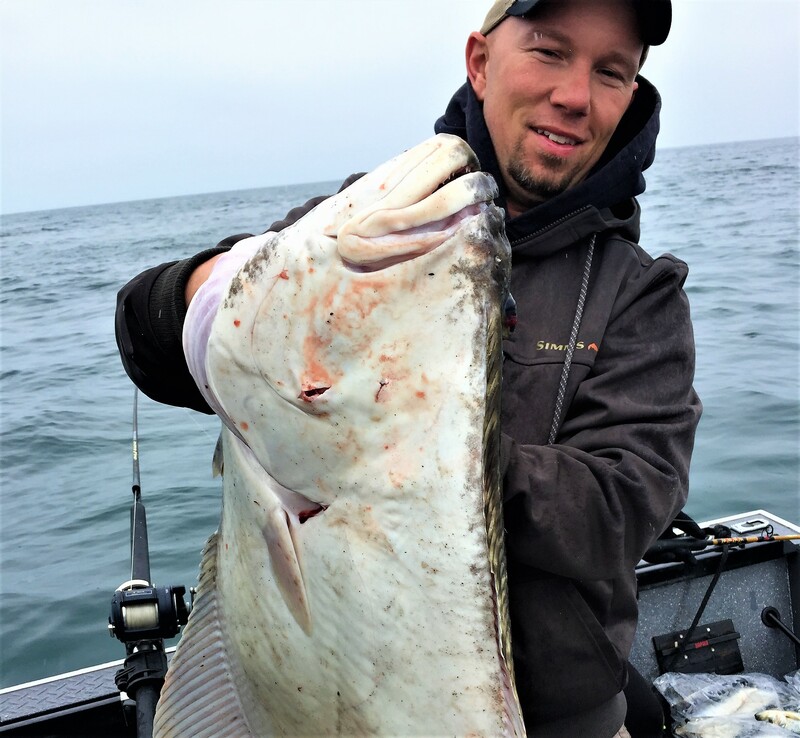 Lots of fish in the 40’s, 50’s, 60’s, and a few of the largest kings we’ve seen in years (maybe ever) came to net this past season! 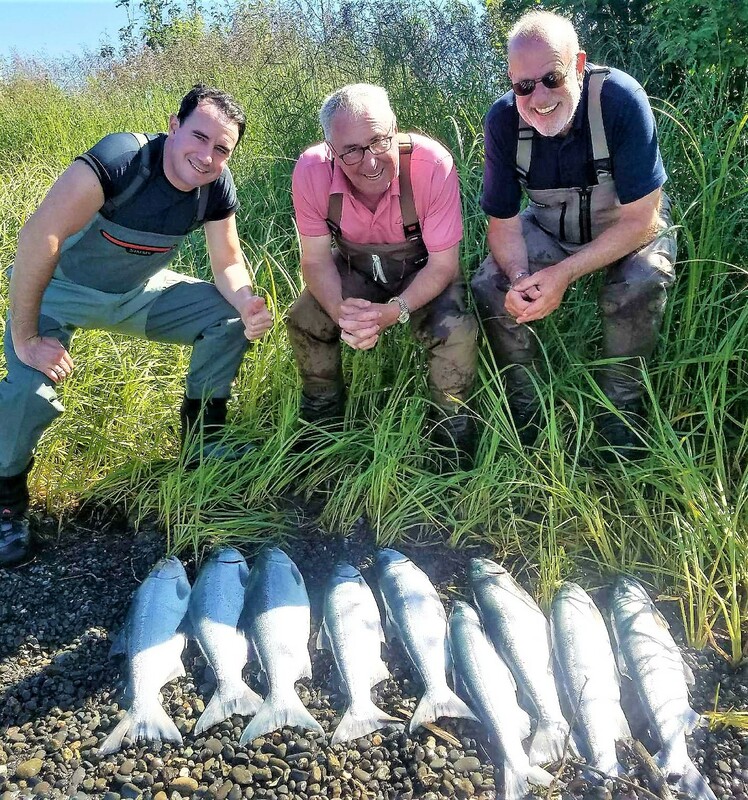 Many of our guests come to the Kenai with a goal of putting meat in the freezer, and sockeye are one of the species that are perfectly suited to attain this goal… they’re tasty, they’re abundant, and they’re a blast! 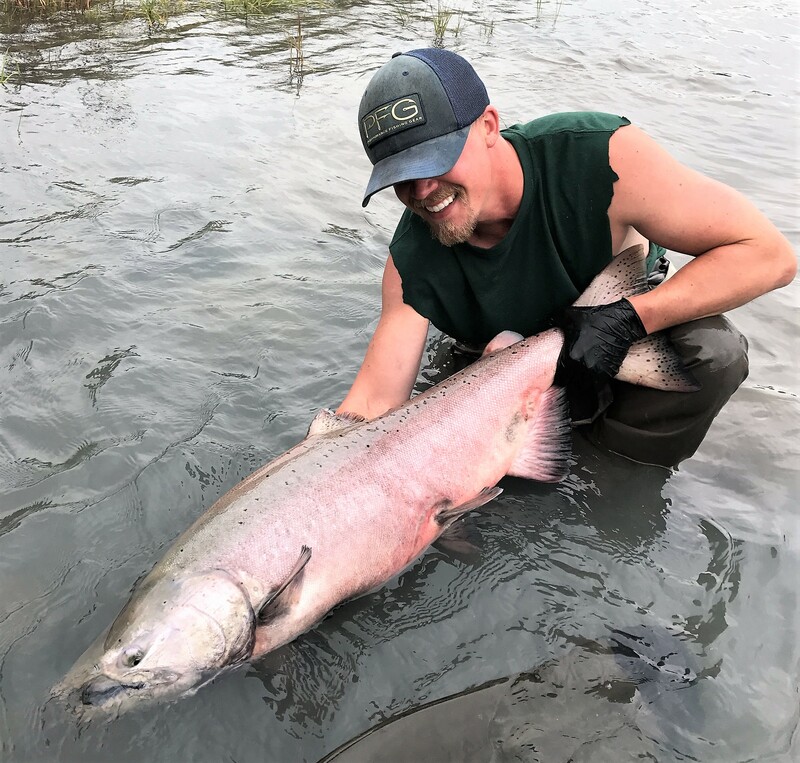 Unfortunately, the front end of the sockeye run was a bit of a disappointment as sockeye “trickled” into the river by the tens of thousands instead of the hundreds of thousands like we are accustomed to. 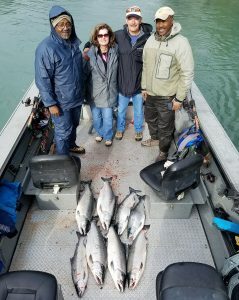 This was the only slightly disappointing week or two of the season because although there were still enough fish to catch, we had to work much harder to fill a stringer than we’d like to. 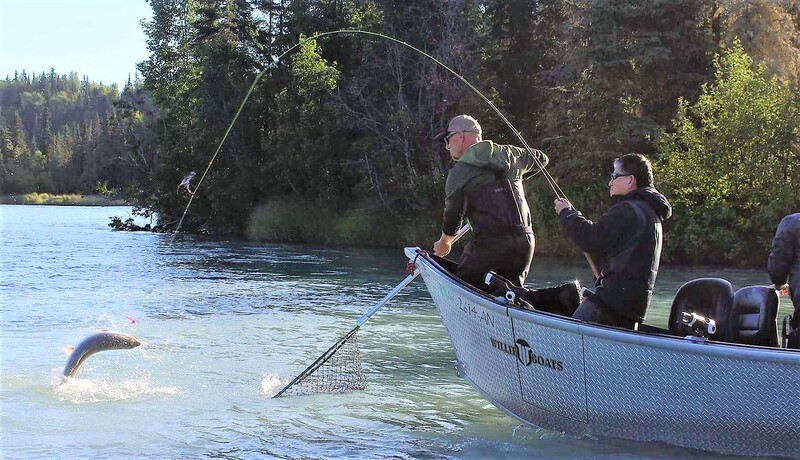 We’re spoiled, we know. 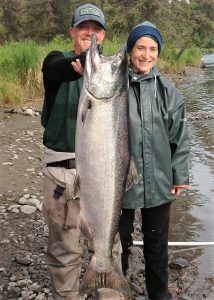 Thank goodness that the king salmon run was so strong during this time! 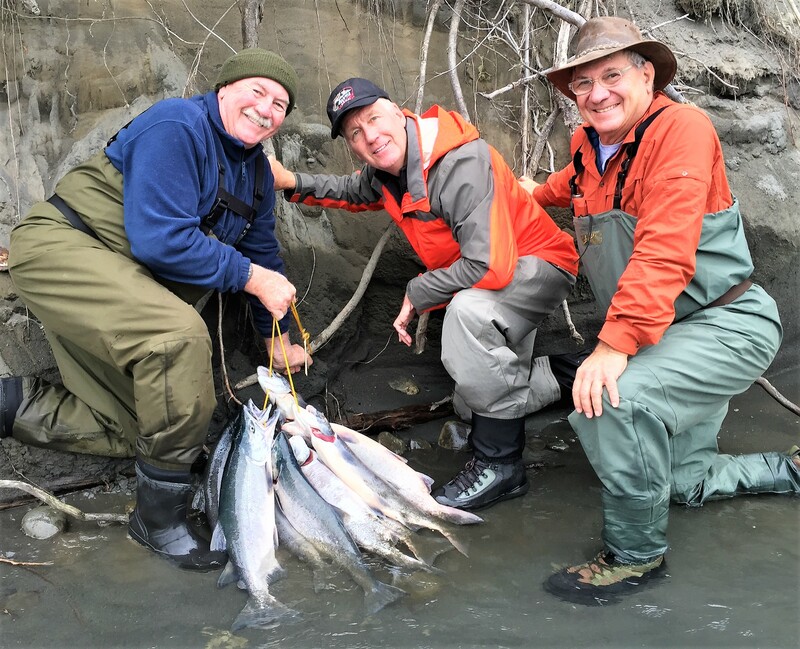 Finally, towards the end of July and through mid-August, the sockeye came in very good numbers, allowing our lucky guests to stack them up in a hurry. 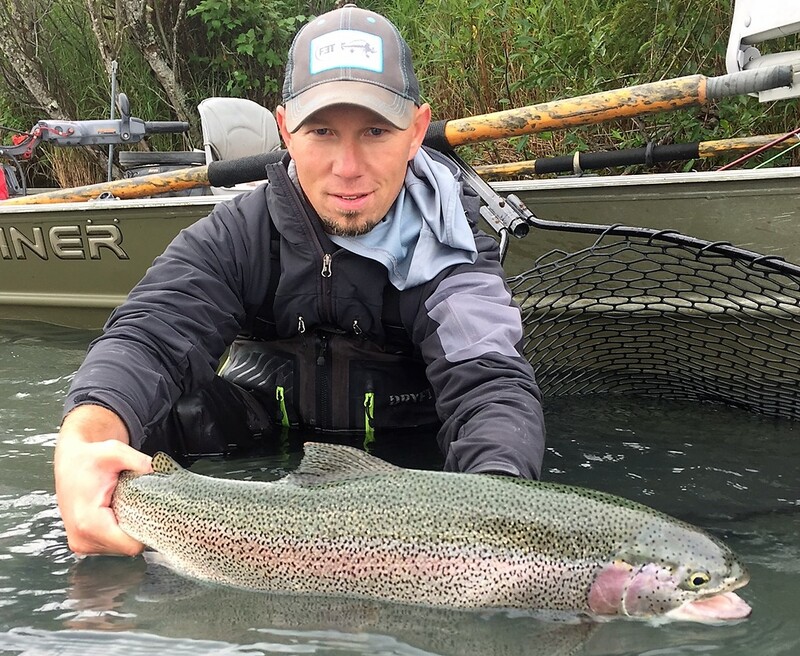 One of our favorite species to chase, a massive trout often takes up the guide’s favorite memory of each season. 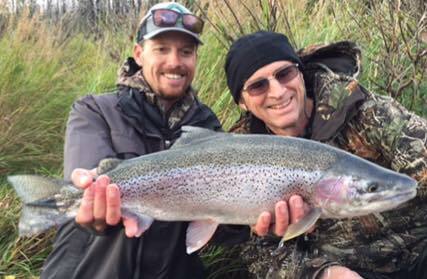 Trout fishing is an art, and we know who the true artists of the river are, so if you want to enjoy fishing in one of the most amazing trout fisheries in the world, let us hook you up. 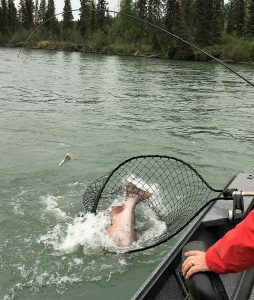 How about a salmon/trout combo trip Here are some pics from 2017, and 2018 is a “humpy year” so the biggest trout in the river will likely come to net next season. 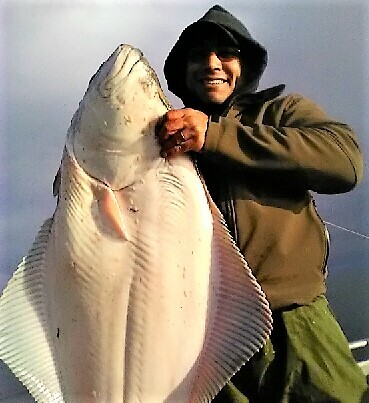 Let’s go!!! 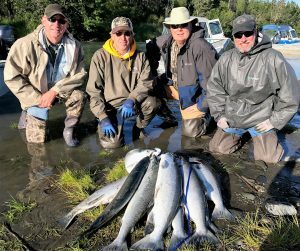 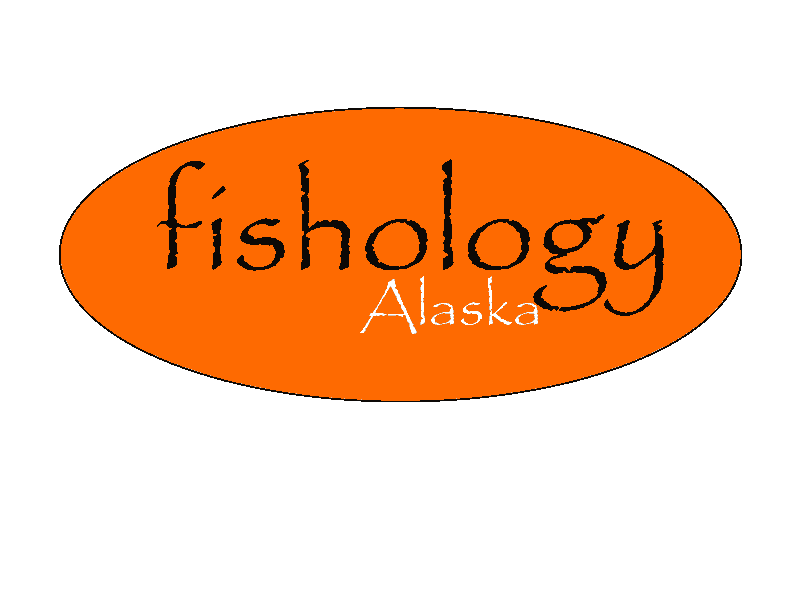 The trend over the last 5 years or so is for it to take until the 2nd week of August or so for there to be good enough silver salmon fishing to be worth it on the Kenai River. 2017 was an exception to that rule as there were catchable numbers right from the 1st of August, and the huge bonus was that they were running right along with piles of sockeye as well, and those silver/sockeye combo trips were amazing! 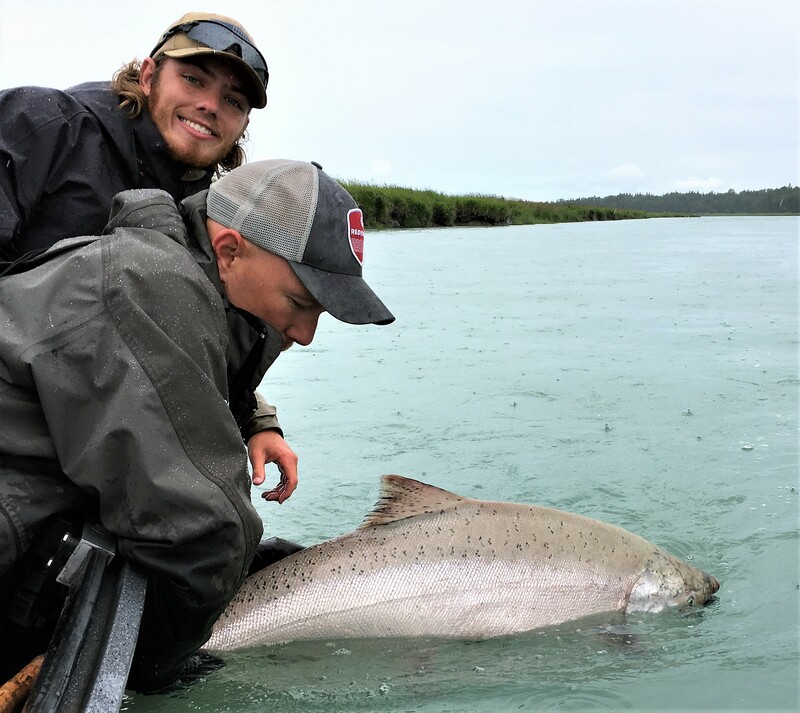 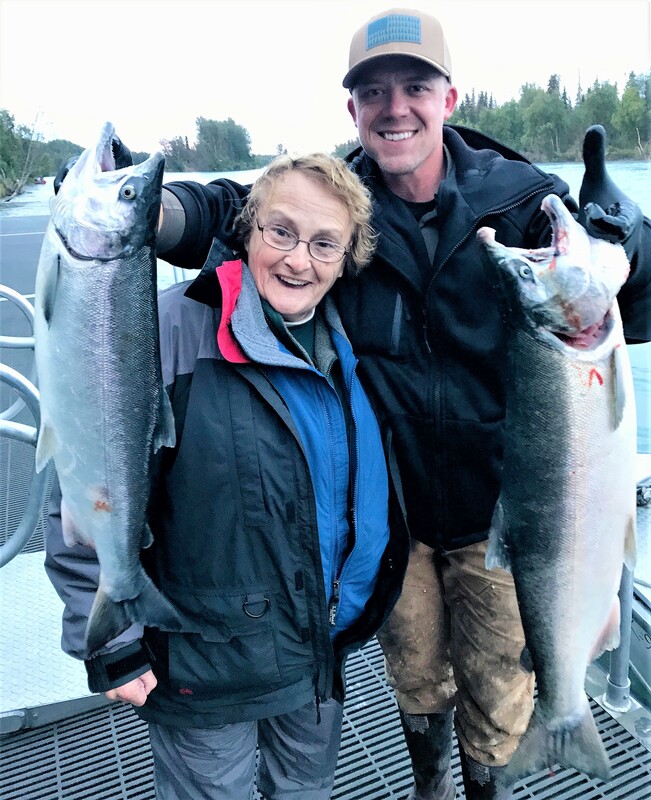 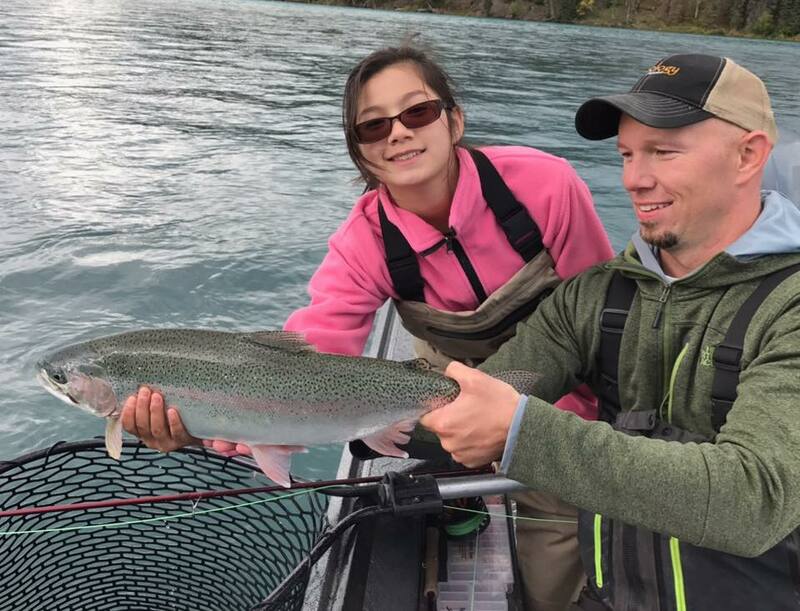 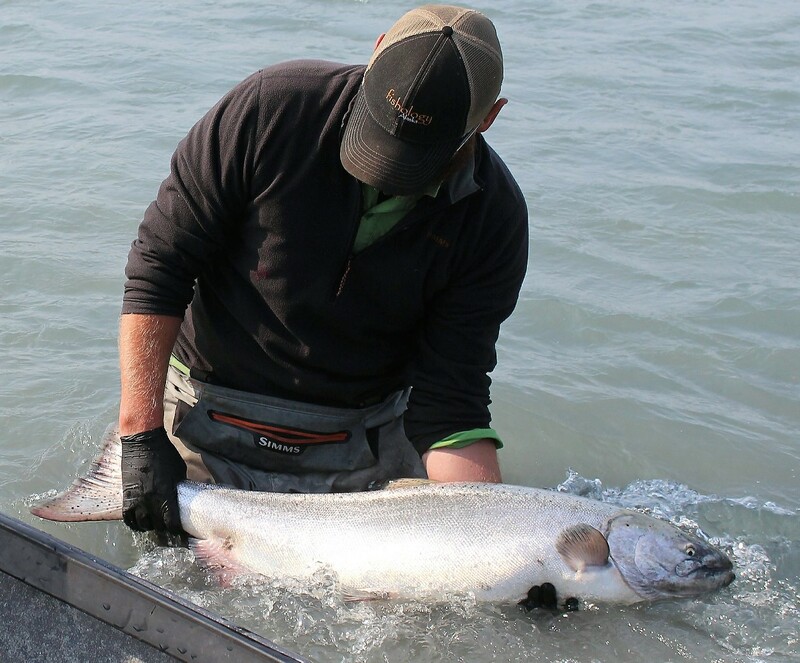 The silver salmon run continued to build, and we were graced with consistent fishing all the way through both runs in August, September, and October. 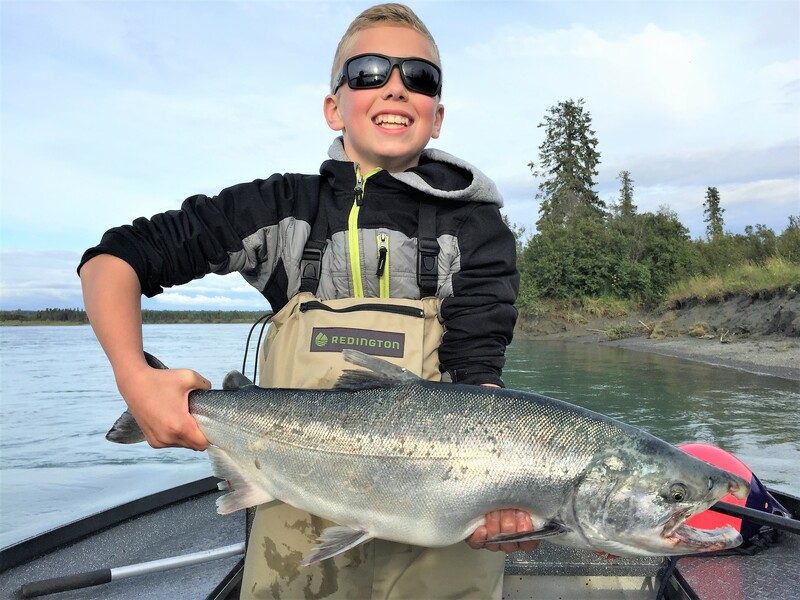 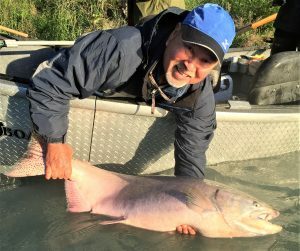 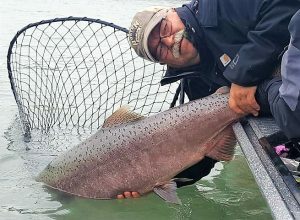 The fall is the perfect time to consider a salmon/trout combo, and some massive trout were caught by our guests in 2017 after boating a limit of silver salmon. We expect big things for 2018, and why shouldn’t we? 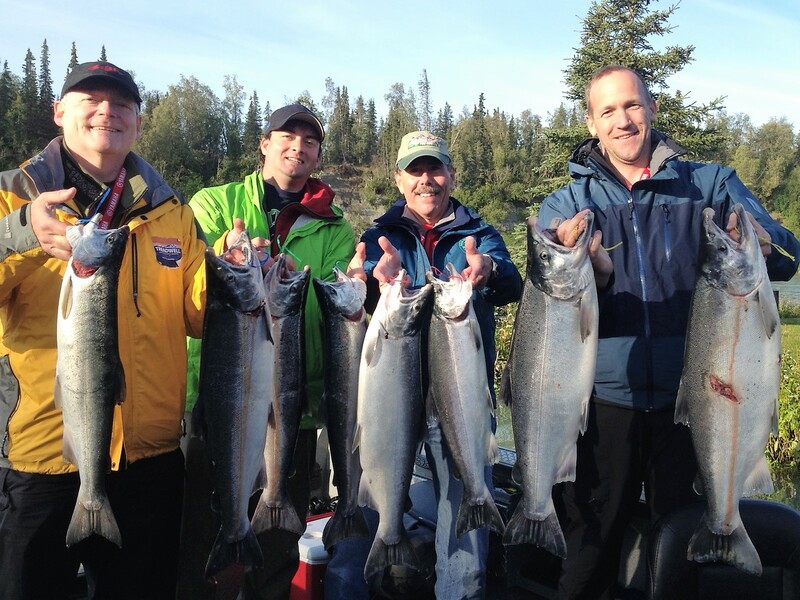 If it’s anything close to the past season, we’re in store for yet another awesome year…. 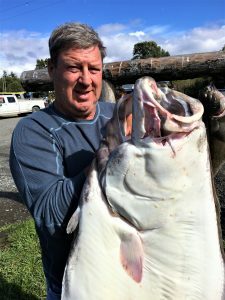 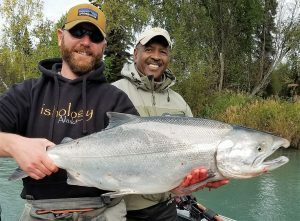 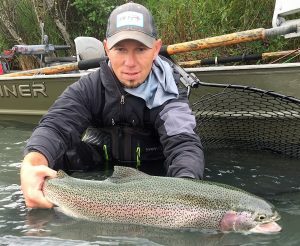 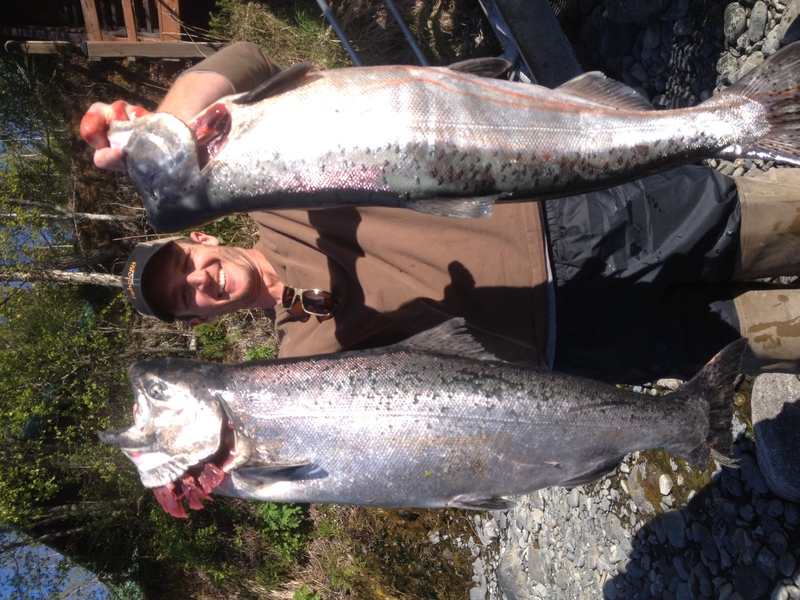 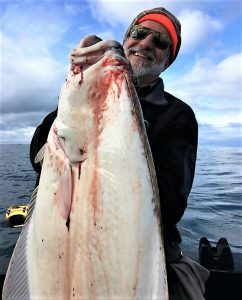 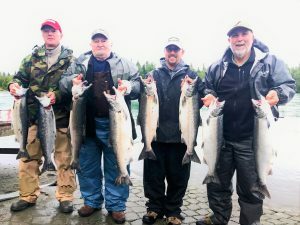 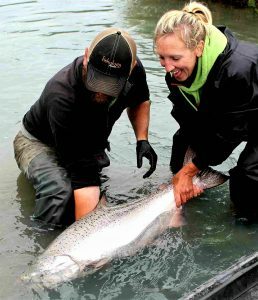 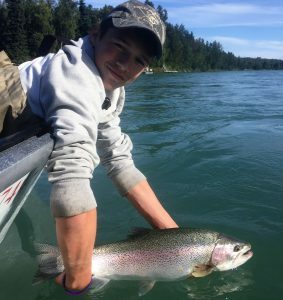 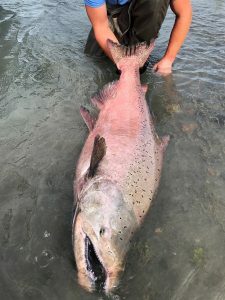 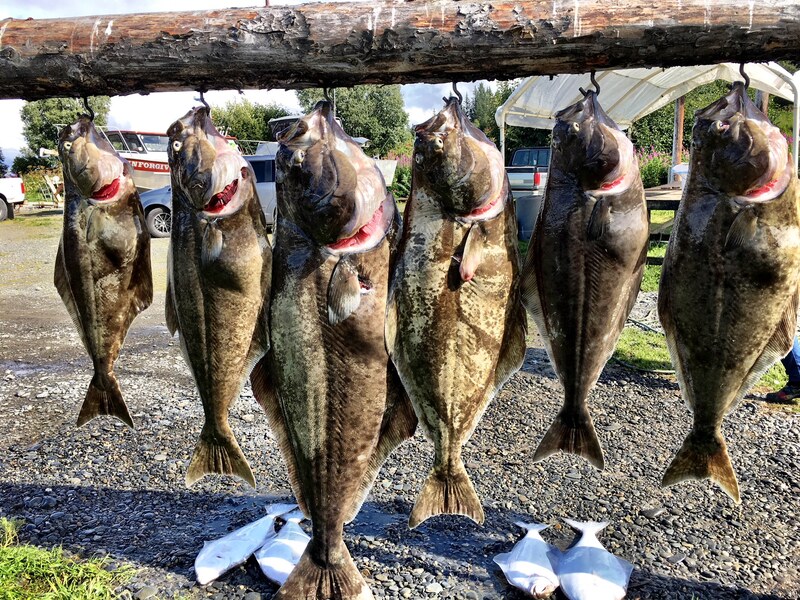 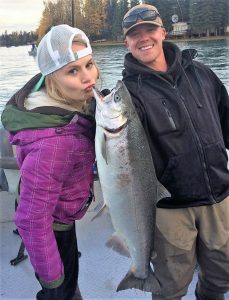 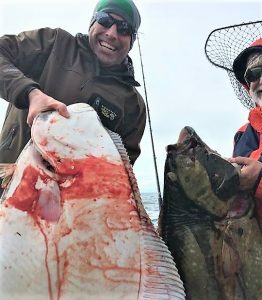 The king salmon runs have been building for the last few years and are likely to continue on that trend, big halibut are as common as ever in the inlet, silver salmon runs continue to be robust year after year, 2018 is a humpy year bringing tons of late season action and likely giant rainbow trout! 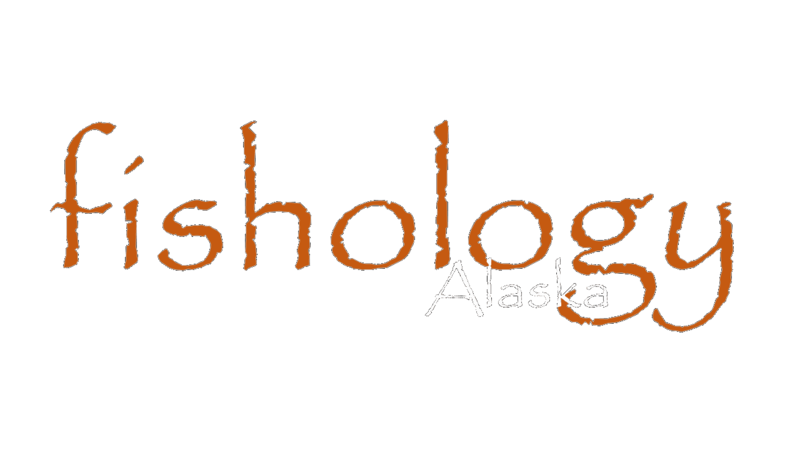 On top of all these things, we’ll have virtually the same gifted set of guides to work with, with one huge addition to be announced soon. 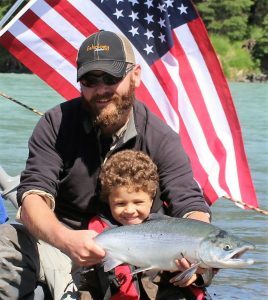 What more could we ask for here in the great land? 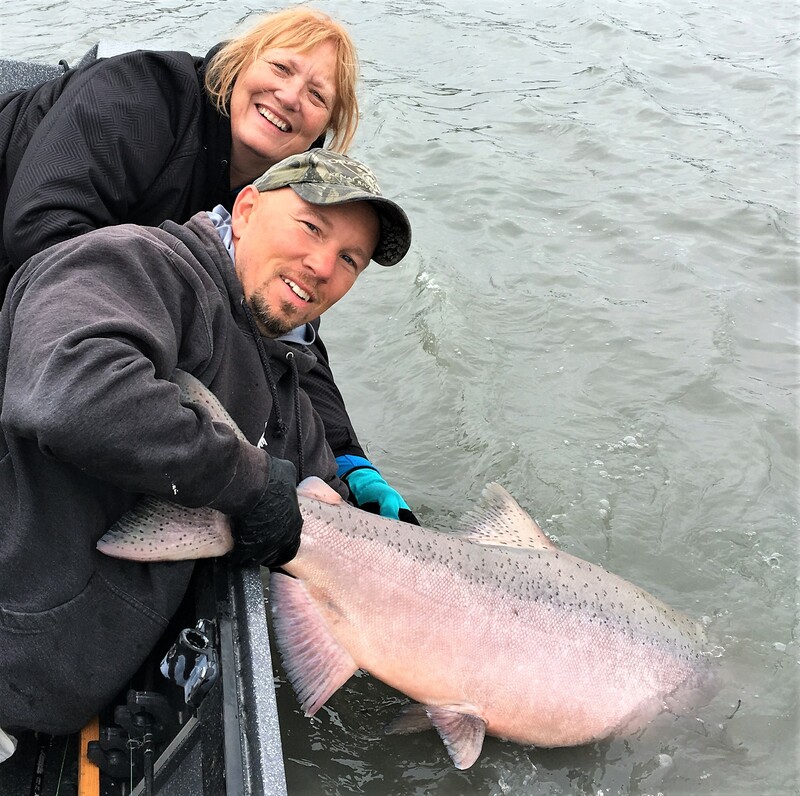 Hope to see you here with us in 2018!